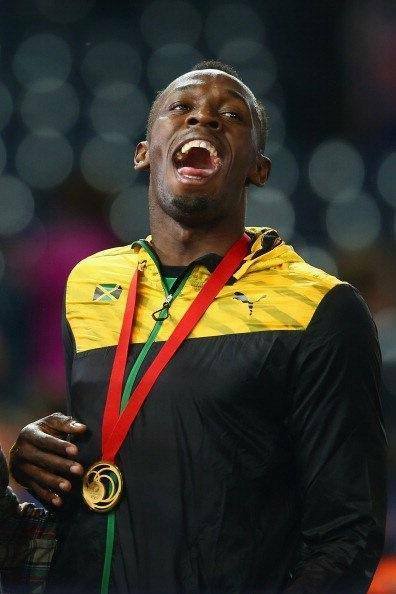 Due to escalating costs of precious metals the Commonwealth Games Federation considered making solid stamped medals in bronze which would then be silver and gold plated. Through discussion with the (CGF) I suggested innovative design and fabrication solutions which would allow silver and gold medals to continue to be made in precious metal. 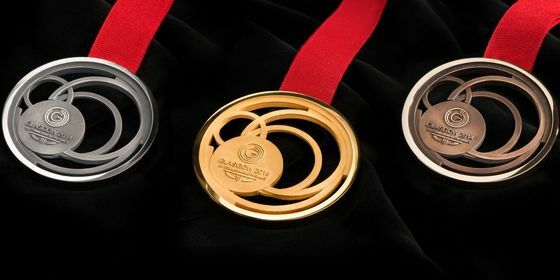 Proposing 3 designs, each saved up to 60% of precious metal weight by designing with lattice structures or significant negative spaces within the frame of the medal. 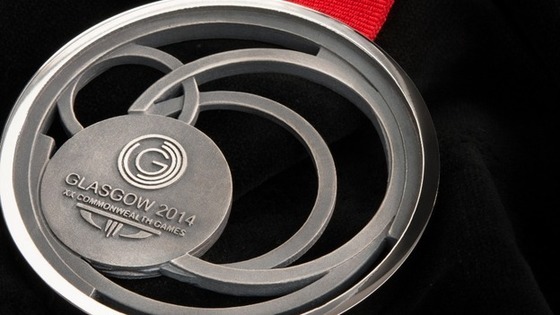 At the time of designing this had never been done for a major games medal. 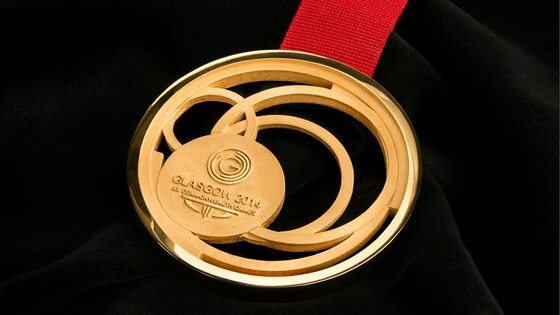 The design looked to make use of alternative new and tradition jewellery techniques (casting, 3d printing etc) unlike traditional stamped medals. Through this design process we would be able to make an object which was significantly larger than previous GWG medals; the Glasgow 2014 medals measured 75mm x 7mm thick compared with previous Manchester CMG medals approx. 50mm x 4mm but also weighed 50g less in precious metal. 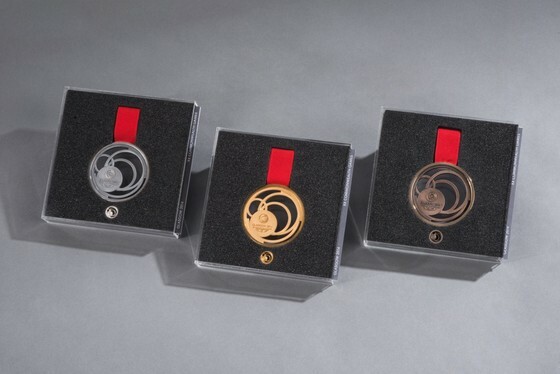 The lattice structure of the medal I carried through to multiple aspects of the medal presentation ceremonies and I designed accompanying packaging, medal pins, commemorative medals for the games. 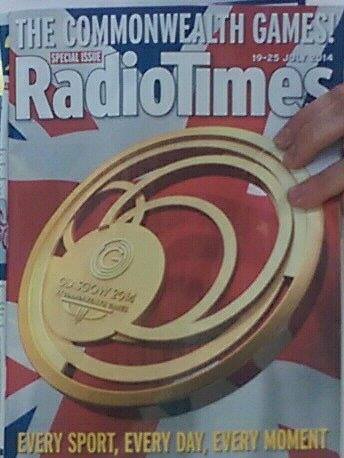 I also had significant design input into initial ideas surrounding the podiums and trays. 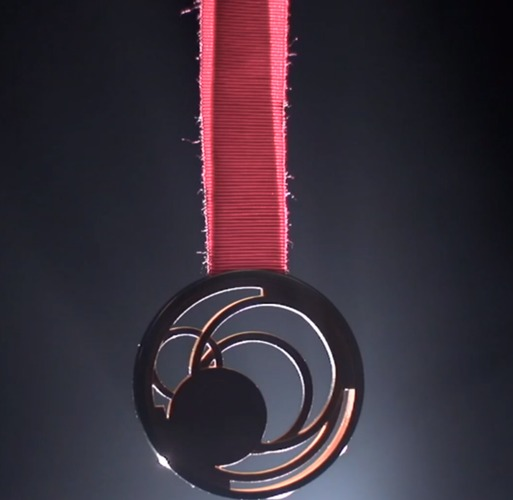 By hollowing out areas of the medal designing allowed me to create an object that was instantly recognisable and synonymous with the games and its design, the silhouette was unique no matter the viewing distance. This unique design was featured heavily on the BBC coverage, the cover of the radio times and national newspapers. It is believed the medals and their design were seen by an audience of over 2 billion people.